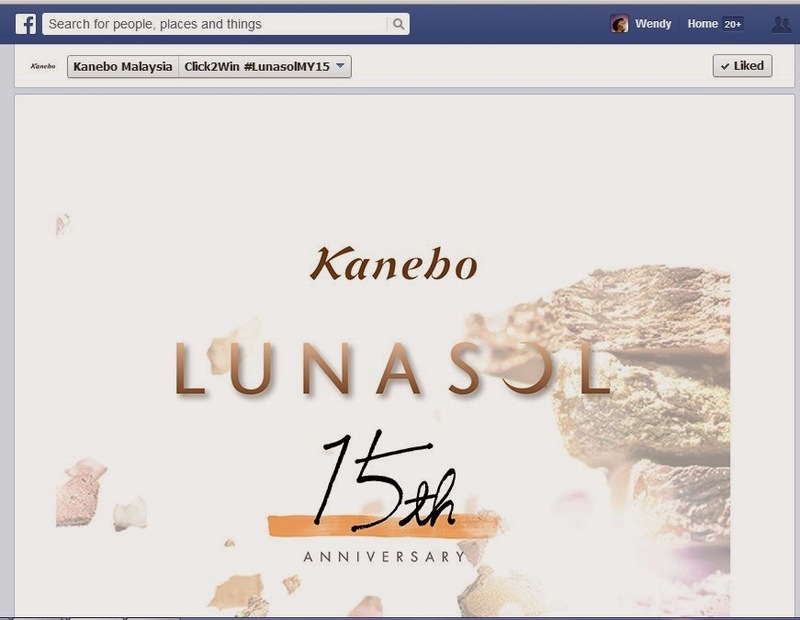 Happy 15th Anniversary to Kanebo Lunasol! 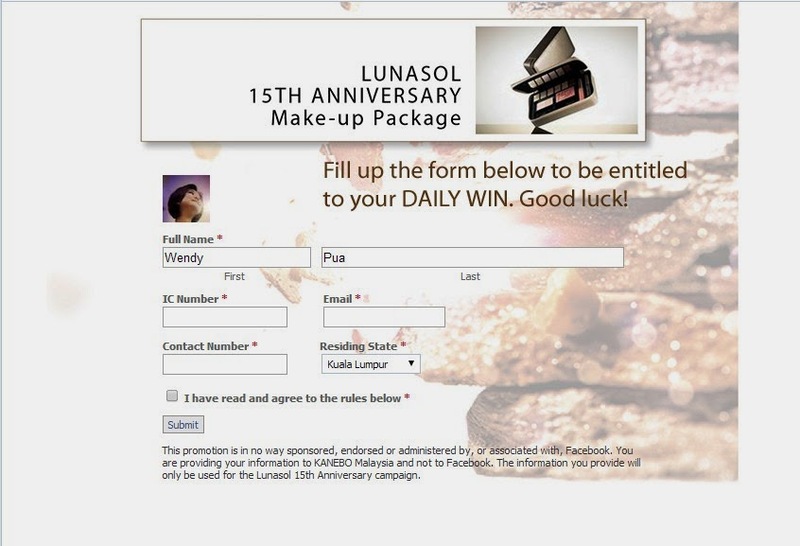 Lunasol, a makeup brand that truly understands what it takes to be beautiful. 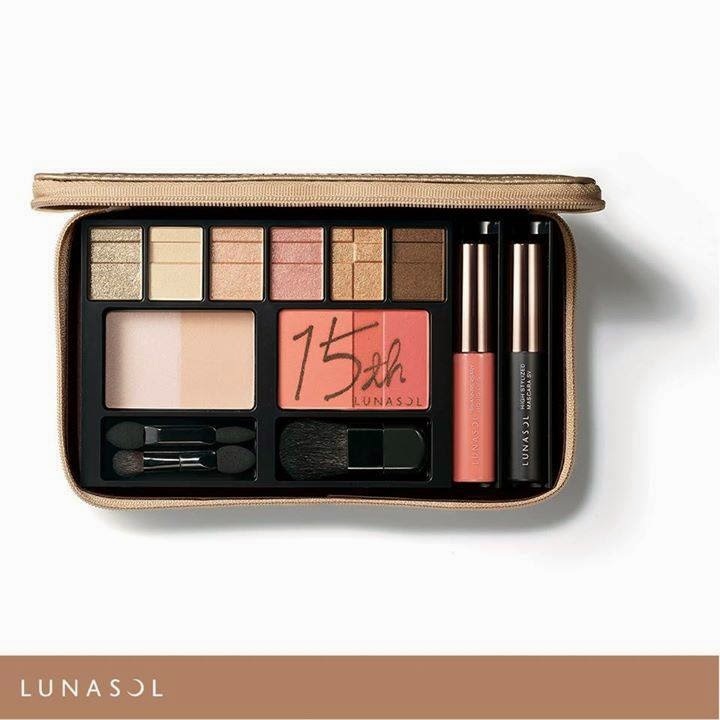 Inspired by the traditional Japanese culture, Lunasol combines refined traditions with modern technology and design for a range of makeup products that allows a women to create a grateful, feminime and elegant persona like this ballerina! 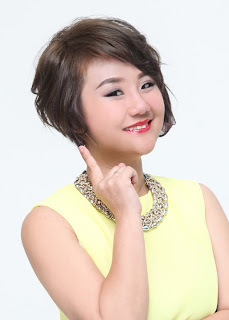 Stand a Chance to Win a trip to Japan with Kanebo Lunasol too! "Ikebana" is from the Japanese ikeru (生ける?, "keep alive, arrange flowers, living") and hana (花?, "flower"). Possible translations include "giving life to flowers" and "standing flowers"
PLUS it comes in a beautiful golden pouch that can be reused! AS A REWARD FOR MYSELF!! Kanebo Malaysia giving away products daily for 15 days beginning from today till 8 April 2014.
to find out what's the product of the day! WHAT ABOUT WIN A TRIP TO JAPAN! 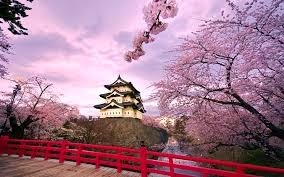 do you love Japan as your dream holiday? If Yes, then this is the contest for you!